As a manufacturer of pneumatic cylinders, we specialize in the industrial tie-rod design – both the standard NFPA interchangeable tie-rod design and the custom design. 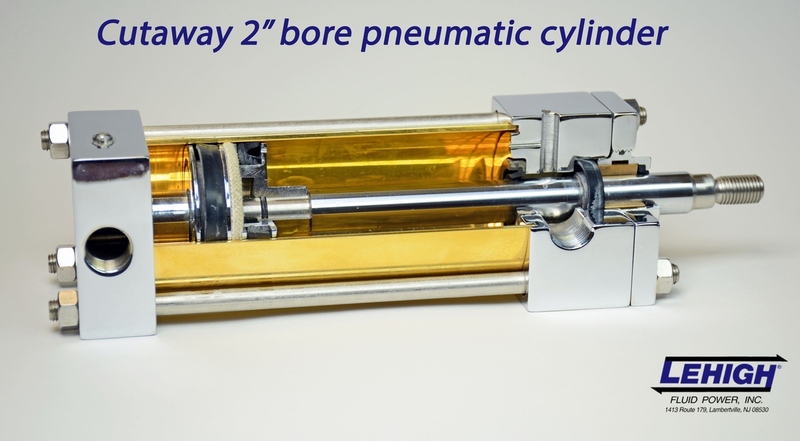 Our air cylinders are truly permanently self-lubricated with the proprietary Miracalube® System. The Miracalube® lubricant is made of FDA approved materials and does not mist into the atmosphere. 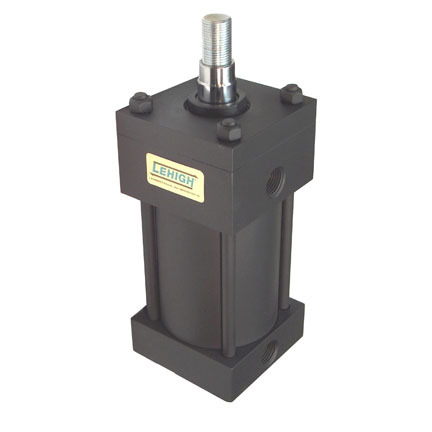 Our cylinder construction can be heavy duty brass and steel design or all stainless steel depending on application and customer requirements.